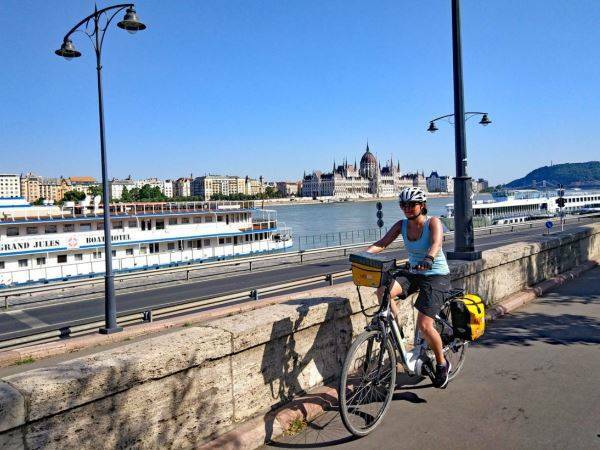 The Hungarian capital, Budapest, is a major destination for cyclists making their way along the Danube cycle path, as well as one of Europes' most beautiful and visited cities. 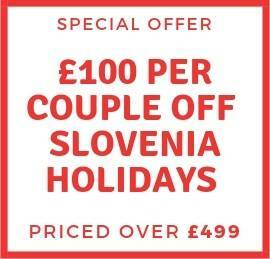 All cycling holidays visiting Hungary include at least B&B accommodation, maps, route guide, bike hire and luggage transfers. Optional extras such as half board and E-bikes are available for a surcharge.